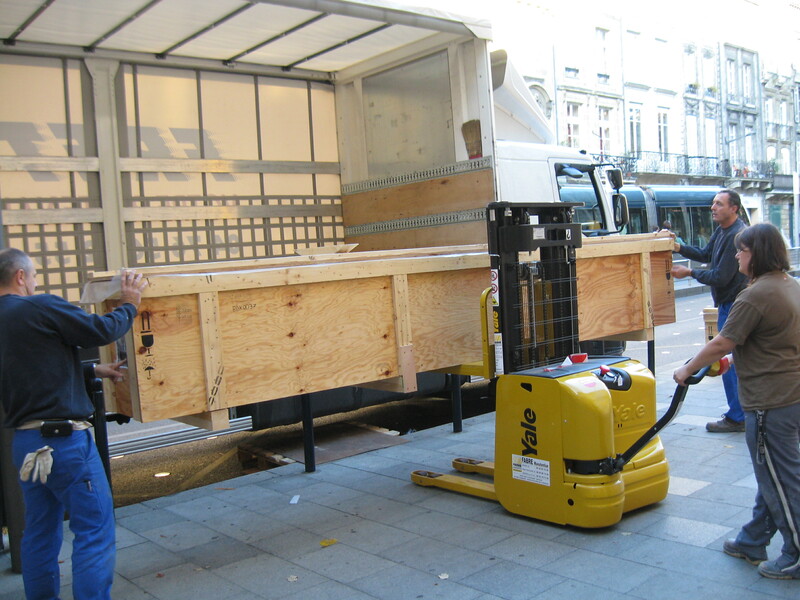 They ensure that the security of the works and appropriate conservation standards are guaranteed during transportation and on arrival. Within the museum, they verify and implement appropriate conservation conditions for the works, regularly checking the exhibition spaces and stores in terms of light intensity, climate (temperature and hygrometry), absence of infestation and dust, and security. They also ensure that the location of the works agrees with the information registered in the database and that each item is marked with its inventory number. While carrying out these tasks to ensure the durability of the collections, the collections manager works closely with various museum services, and also with external partners such as transporters or restorers.